Sign up to be the first to find out about new products & sales. 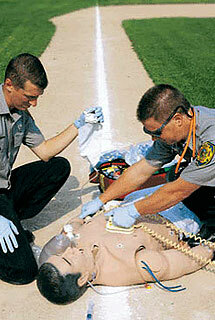 Our highly qualified staff is professionally trained in all aspects of the medical supply business. 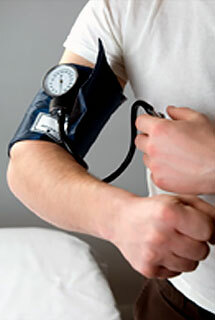 We carry a comprehensive line of diagnostic medical equipment and supplies. 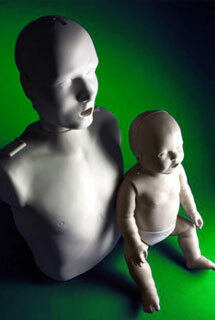 We have a large selection of manikins for every educational purpose. 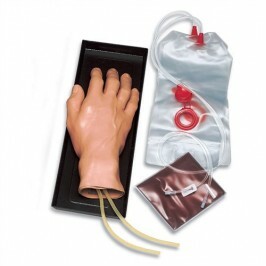 We have a large selection of medical educational & training products. 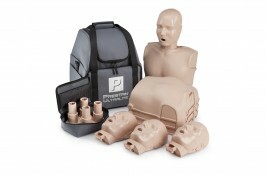 We have a large selection of first aid equipment and supplies. 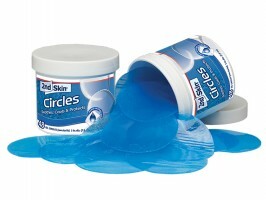 We have a large selection of products to meet your clients therapeutic rehabilitation needs. MedWest Inc. is an energetic and competitive distributor of medical, sports medicine, emergency medical, educational teaching and training products in Canada. Our core customer base but not limited to, consists of all educational faculties, universities, colleges, professional and amateur sports teams, emergency medical and healthcare providers, physiotherapists,fire/safety and many other clients who may require our products. We invite you to browse through our online product store and add products to the shopping cart. 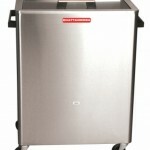 However, you will not see any prices displayed for our products as we individually quote each clients quote requests. Simply follow our checkout process and one of our qualified sales representative will contact you to verify your order and discuss payment. 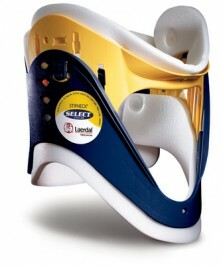 Thank you for choosing MedWest Inc. for your Medical, Educational and Sports Medicine Products.